Fortuni’s writing services transform innovative and complex concepts into compelling content for business books, healthcare and medical communications, and strategic messages that embody brand mission. Groundbreaking business, organizations, and individuals pursue a vision to achieve innovative accomplishments. I collaborate with my clients to communicate those accomplishments through narratives that are engaging, insightful, and authentic. It is my job to spin a vague notion into an articulate vision, a wandering interview into a cohesive story, and a mass of research into a galvanizing synopsis. My narrative approach is grounded in more than 20 years of national marketing experience and is informed by multidisciplinary credentials in law, advertising, and award-winning collaborations in the creative arts. 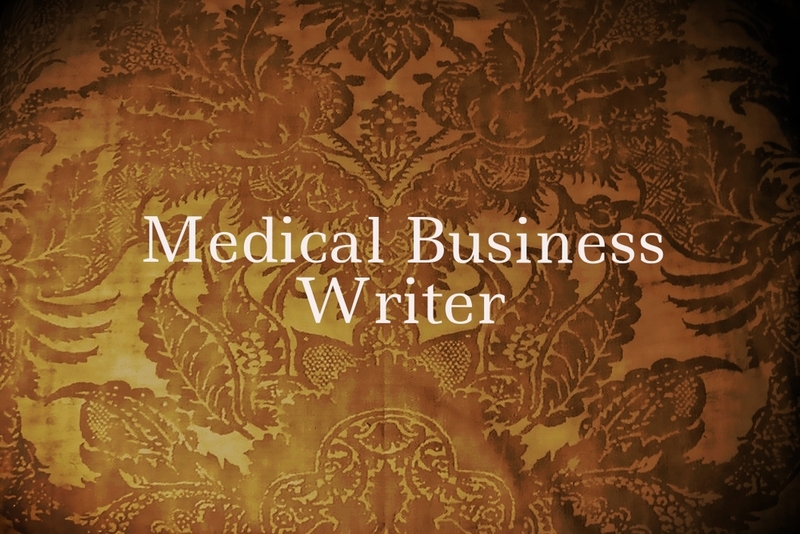 I write primarily for healthcare, professional services, and in collaboration with marketing and branding specialists, producing work that has garnered national and international accolades. I'd be delighted to talk with you about creating compelling communication to bring your message to life.